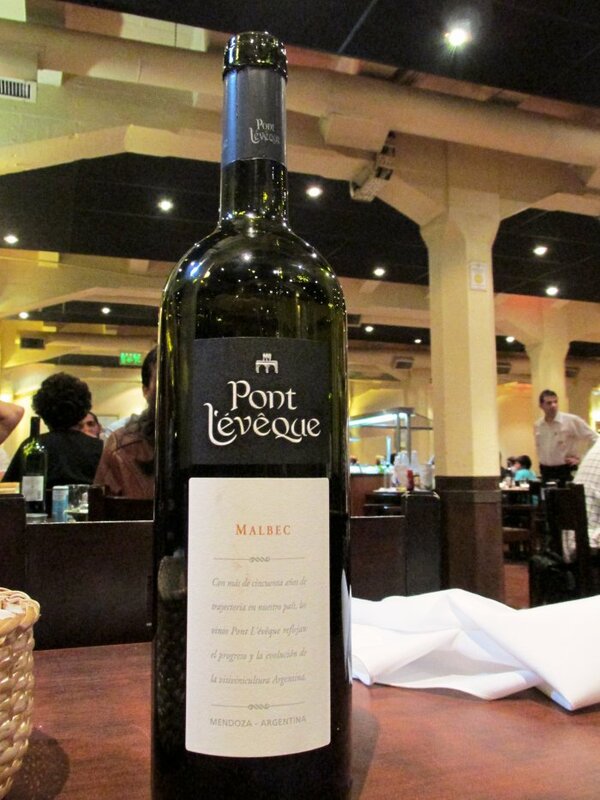 Tango, delicious cuisine, world-class wine, and football. But Argentina is so much more than that. It’s the country of amazing cultural achievements, diverse climate, numerous national parks, great biodiversity and stunning landscapes, ranging from the highest mountains, the widest rivers, vast green plains, a long coastline, tropical rainforests, glacier areas, and modern urban centers. 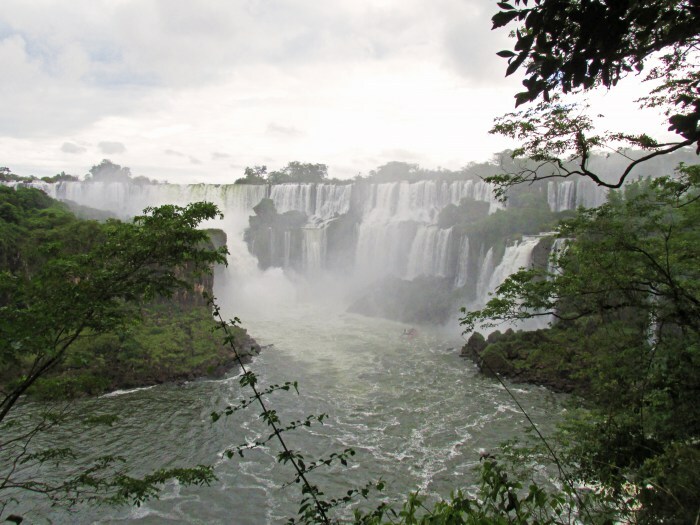 Argentina is home to major natural attractions, like the Perito Moreno glacier, Aconcagua, Patagonia and, of course, the majestic Iguazu Falls and therefore it’s the most popular tourist destination in South America. Buenos Aires sightseeing day. 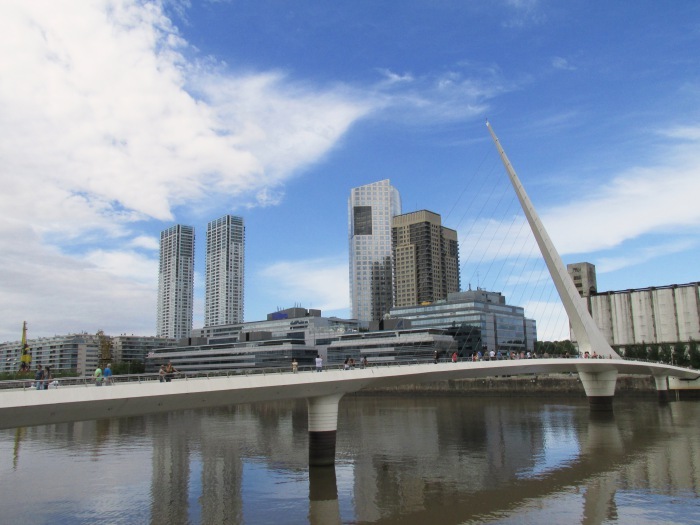 Buenos Aires is the capital of Argentina, a top tourist destination and a beautiful multicultural city, known for its rich history and culture, Spanish architecture, and European vibe. We took a walk around the city center and visited some of its major attractions. 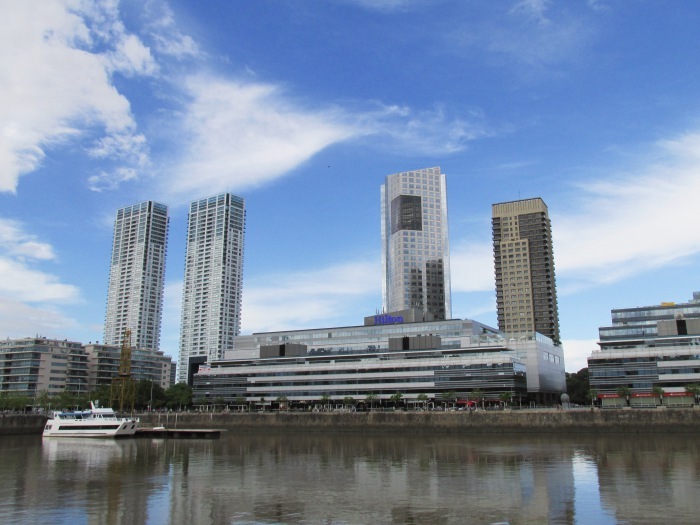 After seeing the traditional part of the city, we decided to visit the modern part, so we took a walk to Puerto Madero. This charming riverside district is home to the city’s latest architectural trends, including Puente de la Mujer, a famous pedestrian bridge, and the Madero Center. Buenos Aires: a day of resting and honeymooning. 🙂 In the evening, we finally got out of bed and had dinner at Siga la Vaca. After a lazy morning in Buenos Aires, and a late check-out, we went to the main bus station, where we took a 14-hour bus to Puerto Iguazú. We arrived in Puerto Iguazú sometime in the morning. 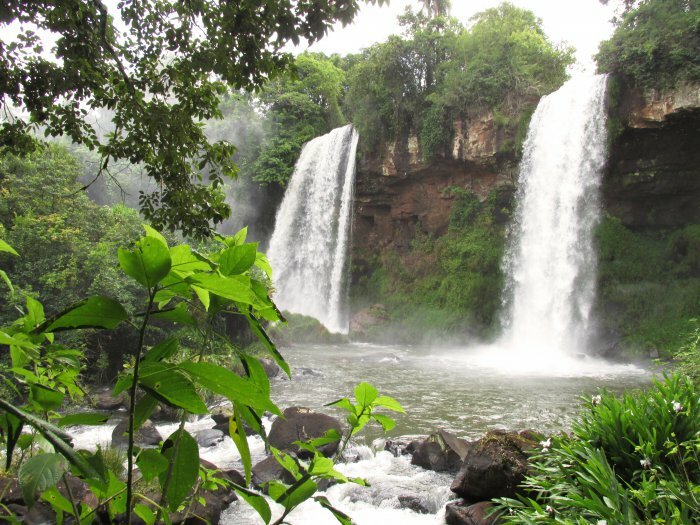 Puerto Iguazú is a relatively small city on the border with Brazil. 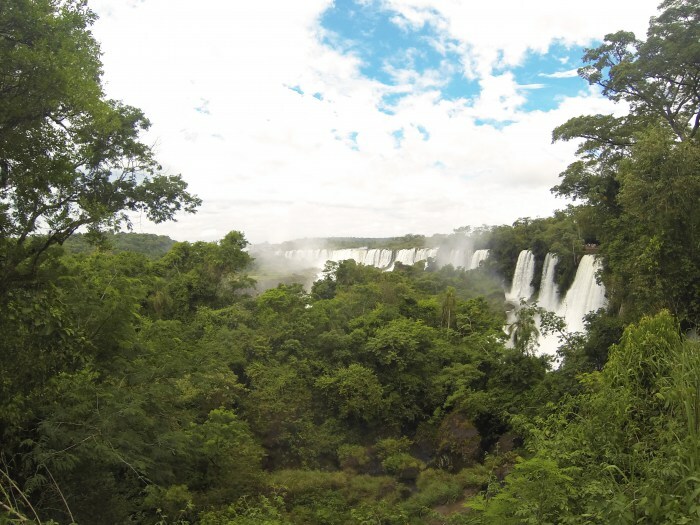 It’s surrounded by a beautiful subtropical forest and known for its proximity to the world-renowned Iguazú Falls. We took a walk around the city, had dinner and went to bed quite early. 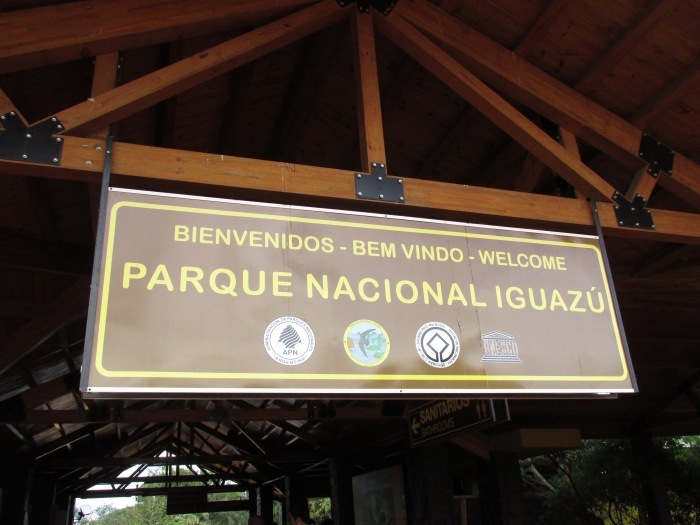 In the morning, we entered the Iguazú National Park. 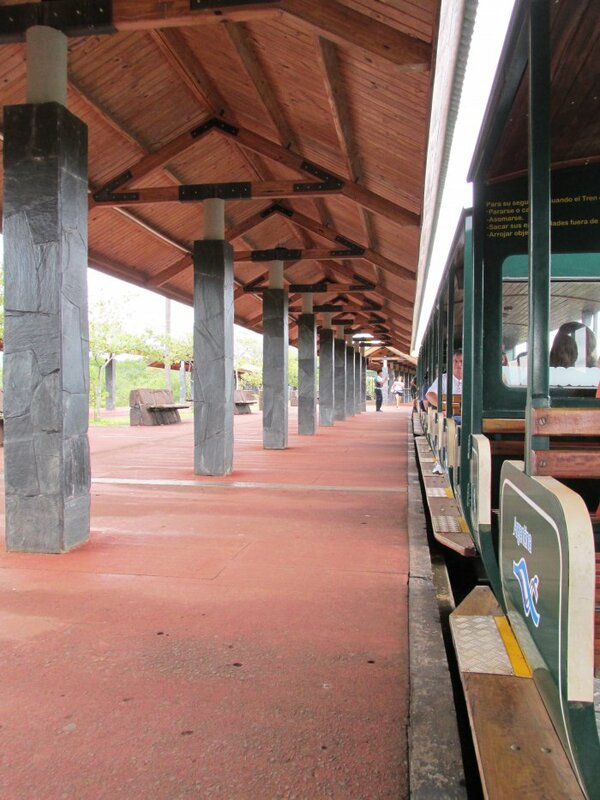 Near the entrance, we took the Rainforest Ecological Train (also known as Waterfalls Train) – an environmentally friendly train, which took us closer to the famous waterfalls. We only took a short ride, the rest of the way we decided to go on foot, to admire the park’s beautiful flora and fauna. 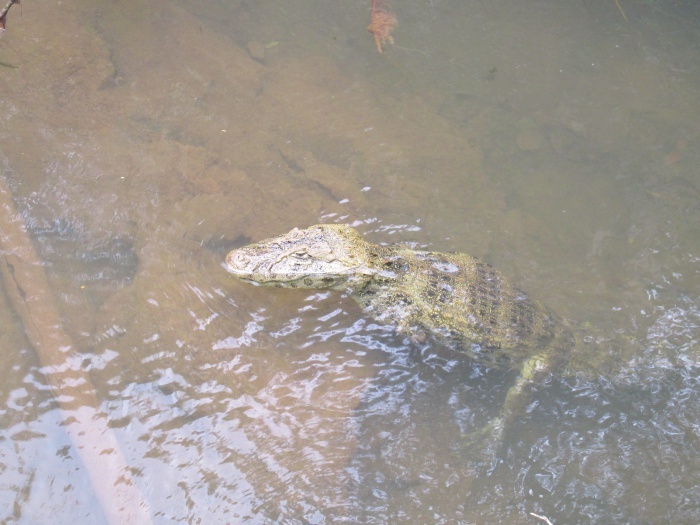 We saw monkeys, coatis, caimans and numerous bird and butterfly species. 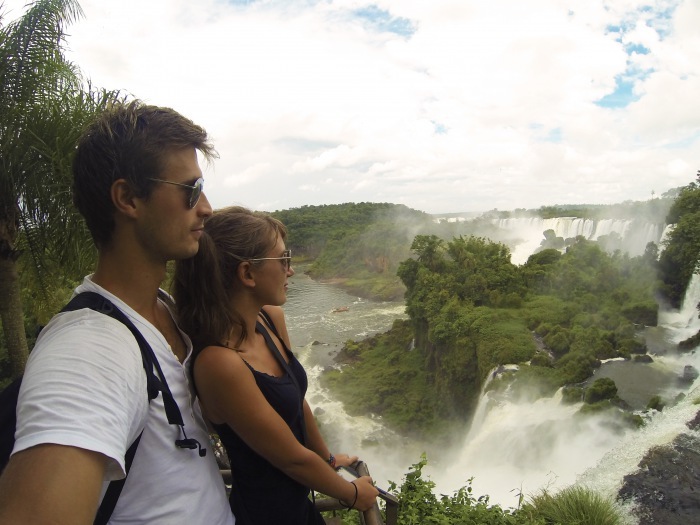 After our breathtaking Iguazu adventure, it was time to cross our last border before heading back to Europe. Crossing borders has never been our favorite thing to do, but this time we realized how much we’re gonna miss it in a few days. It was kind of heartbreaking. What can be more romantic than to tango with your other half? If you can’t tango and don’t have time to learn, you should at least watch a tango show. 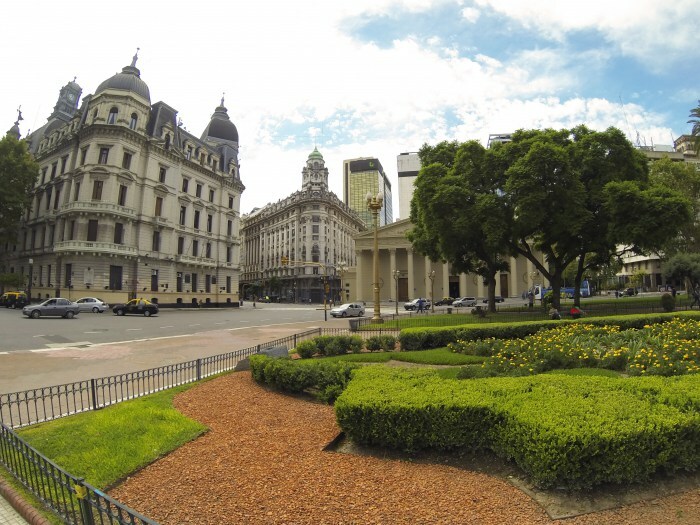 You can also take a walk through the historic center of Buenos Aires, drink some wine in a European-style cafe, visit the wine-growing countryside, take a food and wine tasting tour, visit some botanical gardens, go birdwatching, visit some of the country’s most amazing hot springs, or explore the country’s numerous undiscovered beaches. Finding adventure in such a beautiful, diverse country is a no-brainer. Experience the fury of Iguazu Falls by taking a boat ride beneath the waterfalls or take a hike in Iguazu National Park. Maybe you would like to go skiing or snowboarding, mountain climbing, glacier climbing, glacier trekking, take a jungle tour or a bike tour, go paragliding, skydiving, bungee jumping, rafting, kayaking, canoeing, river tubing, sailing, or horseback riding. In Argentina, everything is possible. Are you wondering about the daily budget, the best time to go, visa and immunization requirements, local customs, currency, electricity standards, safety tips and where to stay? 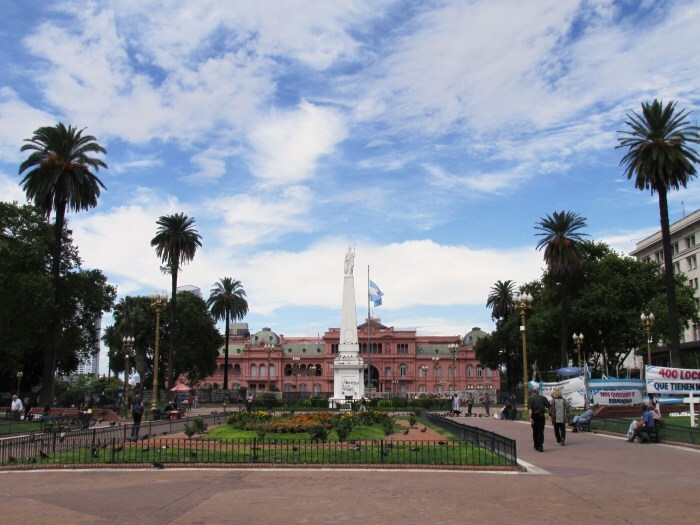 Here you can find out all you need to know before visiting Argentina. All I can say is WOW! I want to go there now and it is officially on my bucket list. 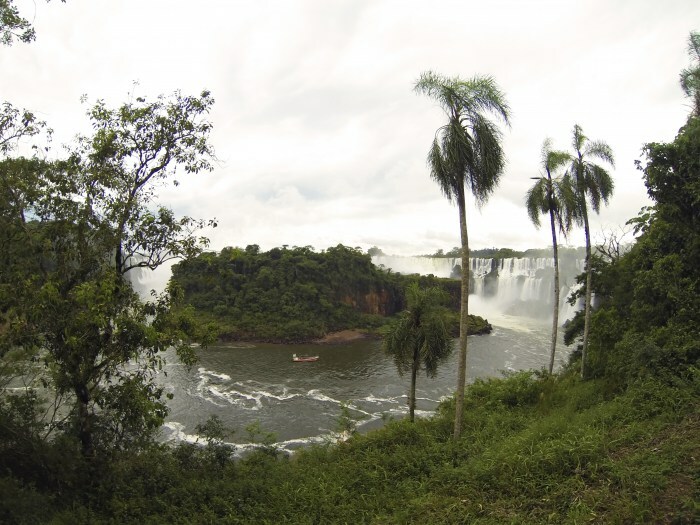 The Iguazu Falls look amazing, something I definitely want to see for myself, although your pictures are wonderful. 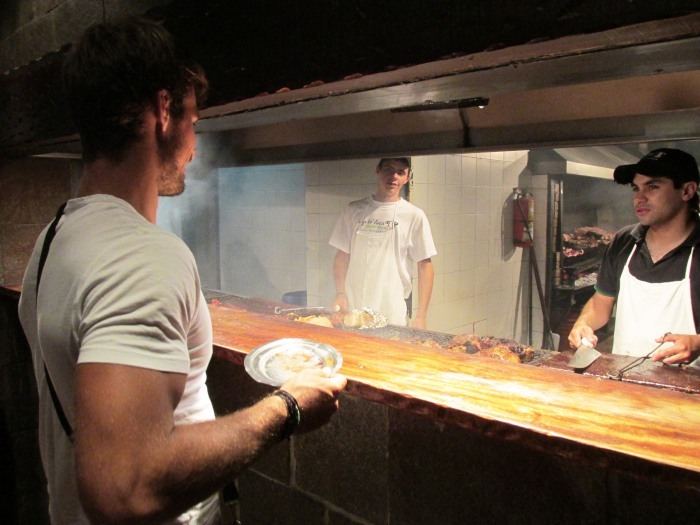 Looks like you had an amazing time and really enjoyed everything that Argentina has to offer. Thanks for sharing your memories! Argentine is definitely worth adding to your bucket list. It really has a lot to offer. We hope you’ll get to go there soon.